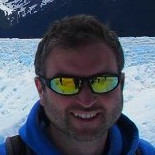 Home › Company News › We’re off to the Electronics Design Show! We’re off to the Electronics Design Show! 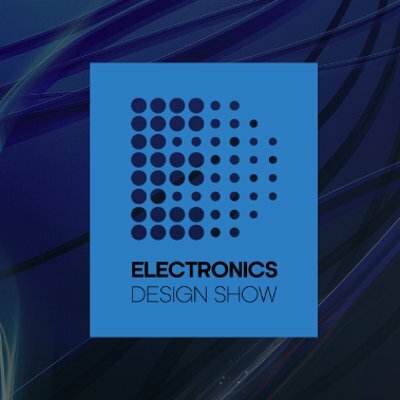 We will be visiting the Electronics Design Show (part of the larger Engineering Design Show) at the Ricoh Arena Coventry this week on Wednesday and Thursday (18-19th October), so if you also plan to attend let us know on social media or by email and can come and say hello ! This is one of the largest trade events of it’s kind in Europe and there will be over 200 exhibitors there from a variety of technology design organisations, from components manufacturers to design houses, and there will also be a variety of workshops and seminars to attend. We are looking forward to having a catch-up with some of our suppliers and customers !! See you there ! ‹ Does Android Dream of Electric Sheep ?